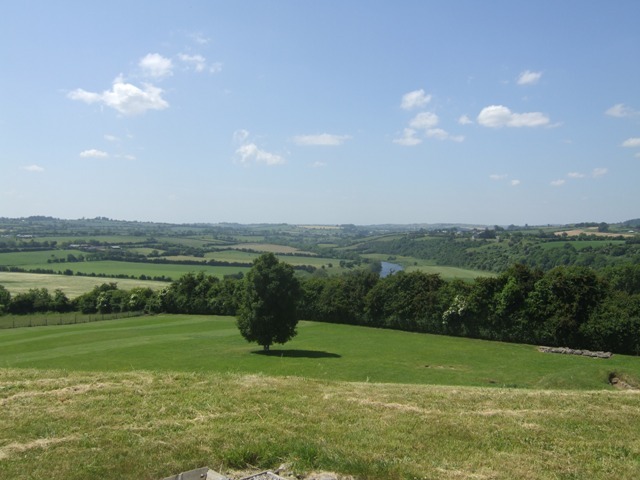 The mound at Knowth has a prominent position above the River Boyne. It was occupied in the Iron Age and provided a defence against Viking raids. A Norman castle was constructed on its summit. This page has been viewed about 34 times.